UK ARTIST Justin Stephenson aka J-Funk is a talented Singer/Songwriter and Musician originally from Melbourne, Australia, now living in the UK. Ismael Records Affiliated talent scouts came across J-Funk through an online talent search. After nearly 3 years of writing, recording and production J-Funk’s second studio album, Meant To Be is ready to be unleashed to soul music lovers worldwide. J-Funk has been heavily associated with USA independent record label Ismael Records, with the bulk of the music created in collaboration with producer Michael Crowell and songwriter Ruth M. Ware aka RnB Mistress. This creative combination have produced a new sound, mixing up elements of commercial soul music and neo-soul, with the result being a well-written, well-composed, polished production of funky soul cuts. “J-Funk has arrived and is ready to take over the R&B/Soul Scene” – Tyrone Ismael, CEO Ismael Records. “J-Funk is a totally fresh, new artist and brings to us a solid sense of authority and grandeur that belies his youth and relative immediacy onto the scene” – Barry Towler: Soulchoonz album reviews. 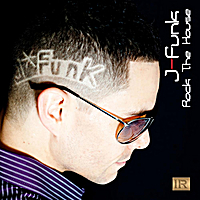 J-Funk: R&B music ready to capture and enlighten your soul. 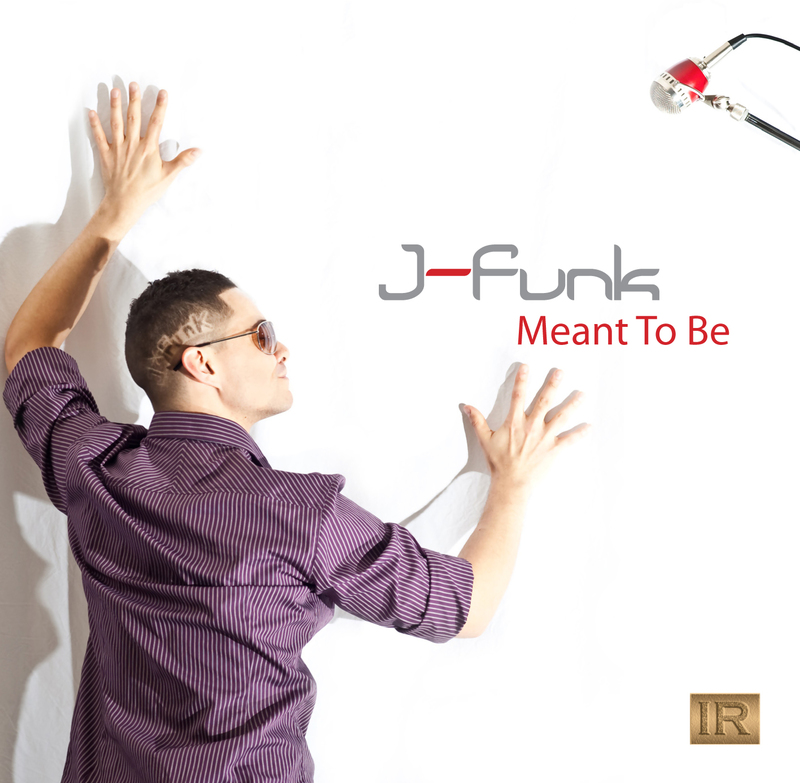 J-Funk’s newly released album “Meant To Be” Out now. 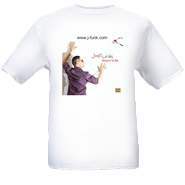 such as iTunes, Rhapsody, Napster, Myspace Music, CDunsigned, and many other music outlet stores.